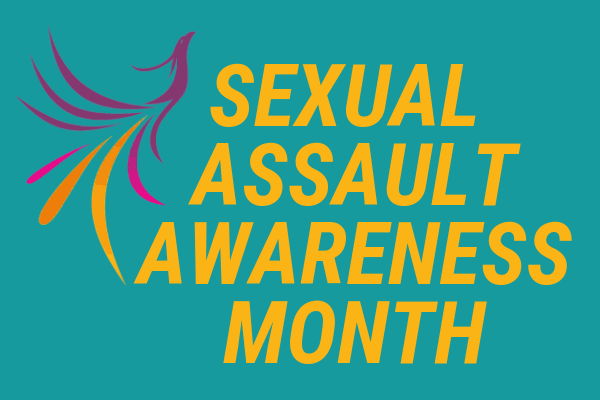 Please check back often for more Sexual Assault Awareness Month events! 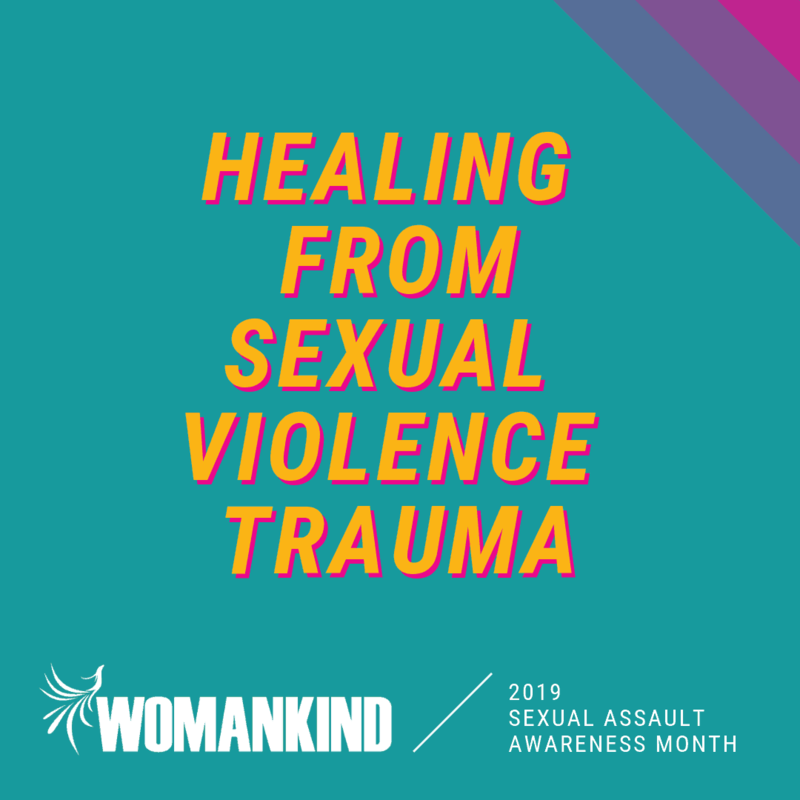 This SAAM, Womankind is proud to bring you personal stories from survivors of sexual violence—among staff and those we serve. Each person's pathway is unique, and we’re so honored to support them along the way. Click graphic to view on Instagram. PS: Look for the teal-shaded posts! On the heels of the #MeToo and #Timesup movement, our ally and community partner Sakhi for South Asian Women, Karuna Chani of KC Makeup, and Brown Girl Magazine reunite for the second year in a row to give South Asian survivors in our community a platform to share their stories and accounts of sexual harassment and assault. Buy your ticket today. Womankind will be at Hostos Community College to provide students, staff, faculty and visitors with information about sexual violence and our services. Stop by our table to learn more! We'll be putting up a clothesline across campus and hanging up t-shirts created in 2018. SJU will have seven tables with different themes around consent. 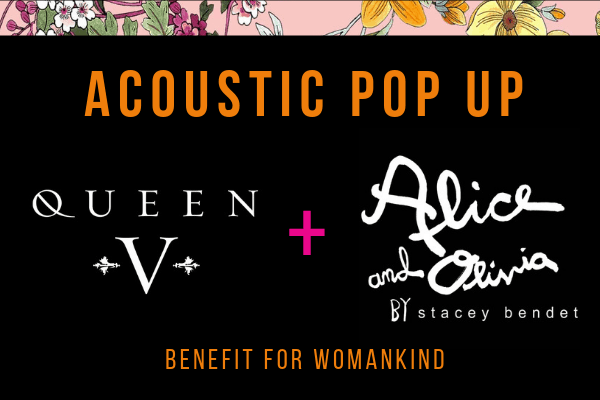 Womankind will be one of the presenters. Students will be able to make t-shirts to hang and be featured for St. John’s 2019 Clothesline Project. Womankind will be present with information about our organization and services and help support the event. Womankind will host a table and provide resources for students as well as have a ‘carnival’ game that centers on affirmative consent. Come take down the clothesline and t-shirts across campus with SJU students and Womankind. Students will be invited to decorate denim clothing in recognition of Denim Day, which honors survivors of sexual violence. 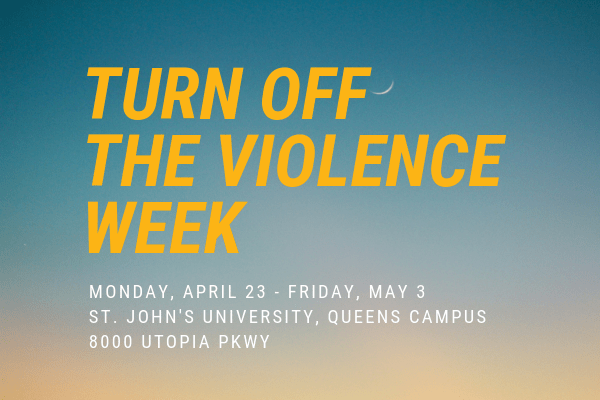 Womankind will provide supplies, help facilitate the event, provide information on sexual violence and services, and build community with staff and faculty. CUNY Baruch College and Womankind will co-host an open, frank discussion about modern masculinity that focuses on male and male-aligned students. Womankind will also provide information about our services.